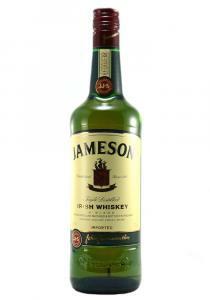 A Single Malt Irish Whiskey. 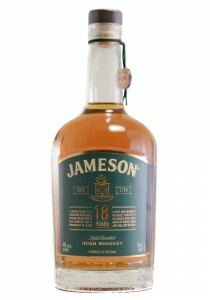 It ages for a minimum of 10 years in select bourbon oak casks and a sel..
Connemara 12 Year Old Peated Single Malt Irish Whiskey. 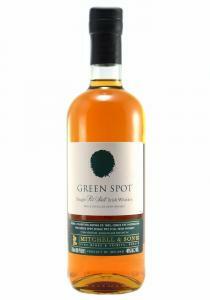 Inspired by Ireland’s ancient distilling tra..
Zinfandel Cask. 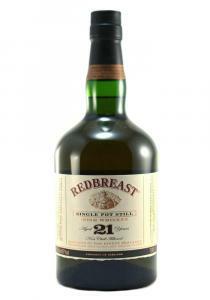 From Calistoga, California to County Cork, this zinfandel-finished whiskey has bram.. 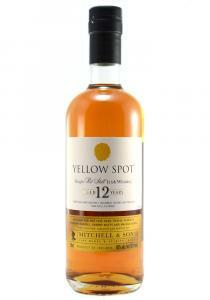 Crisp, mouthwatering with a fabulous honey burst, alarmingly sensuous. 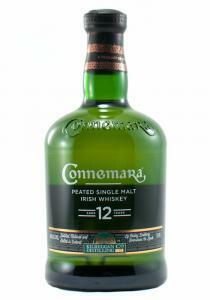 Faint coffee intertwines with..
"Creamy flavors of golden hay, butterscotch, and lemon icing flow effusively from this mature whiske.. 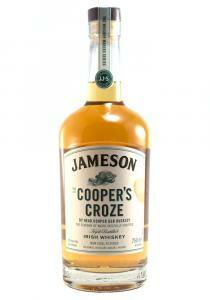 This non chill filtered whiskey effortlessly carries the charred virgin oak character with vanilla s.. The bouquet features charred paper smells of toasted walnuts, roasted chestnuts, paraffin, cardboar..
40% ABV . 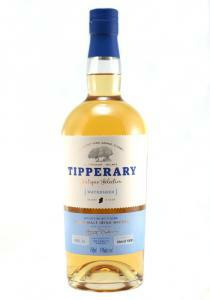 A delicate introduction of Sweet Mandarin Orange Citrus with Green Banana and Vanilla. 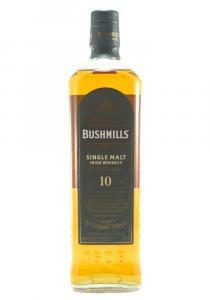 The..
100% pure pot still, triple distilled. 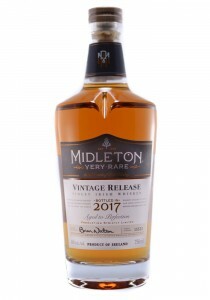 "Stupendous nose, a bit of nip and bite but the sheer brittl.. 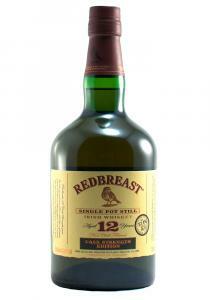 But it was the stunning triple whammy of single pot still whiskeys from Irish Distillers in between .. 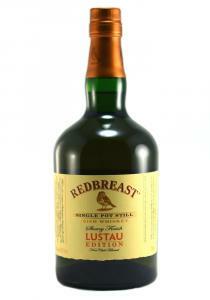 Unique among whiskeys Redbreast is a 'Single' unblended, pure pot still Irish whiskey which has bee..
Wow! 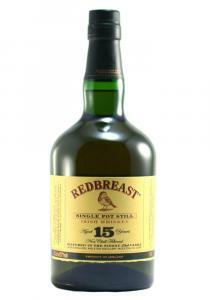 After the wonderful 12 year old cask strength, Redbreast does it again. 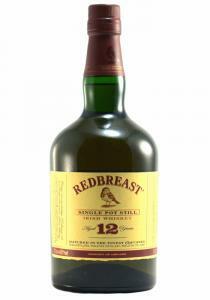 This is a different bea..
Whisky Advocate’s 23rd Annual Irish Whiskey of the Year Award Red Breast last won this award three ..
Strong vanilla, sweet fruit, hints of grain. 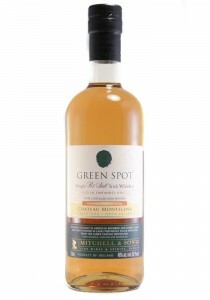 Black pepper on palate overtaken by vanilla, fudge and ..
After last year's pot still triple whammy from Irish Distillers, we couldn't expect any more, could..